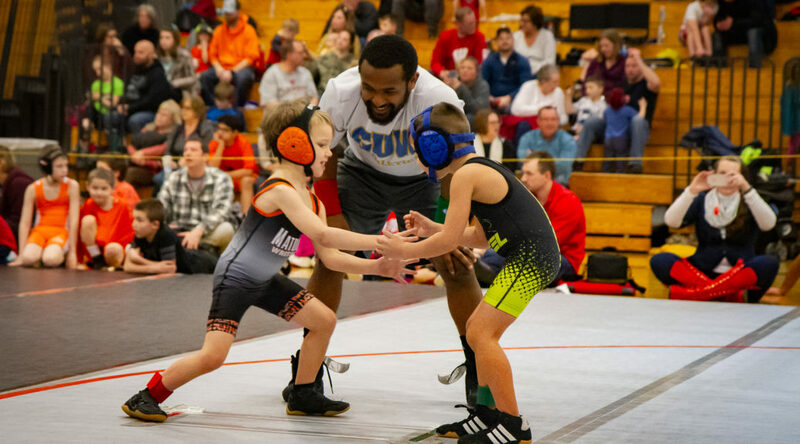 We are an ALL volunteer youth organization dedicated to promoting and encouraging the sport of wrestling. 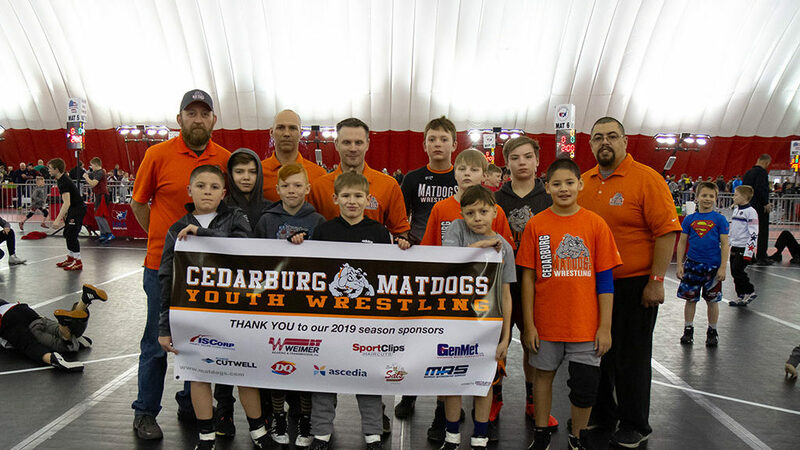 Get all the up-to-date information on the Cedarburg Matdogs wrestling program – including important news, calendar of events and contact information! The Awards Banquet is 4pm Saturday, April 27th at Circle B. Check your email for the invite. Hungry? 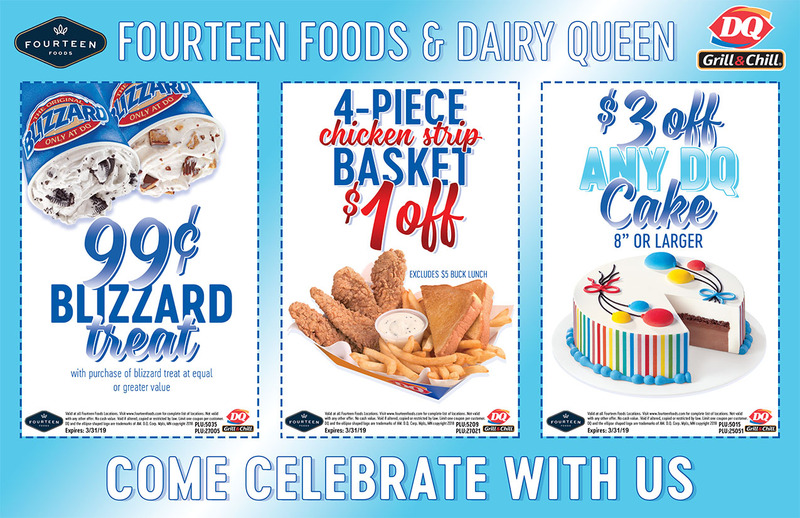 Our Sponsor, DQ, has an offer for you. Click to download a coupon. Feel free to share with friends and family. The 2019 Season is over check back in Fall for 2020 season info. 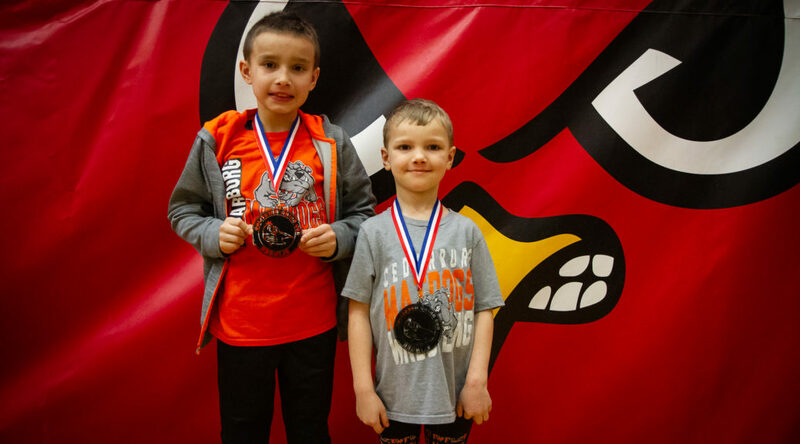 The Matdogs include boys and girls k-8th grade. Our season runs January though March. 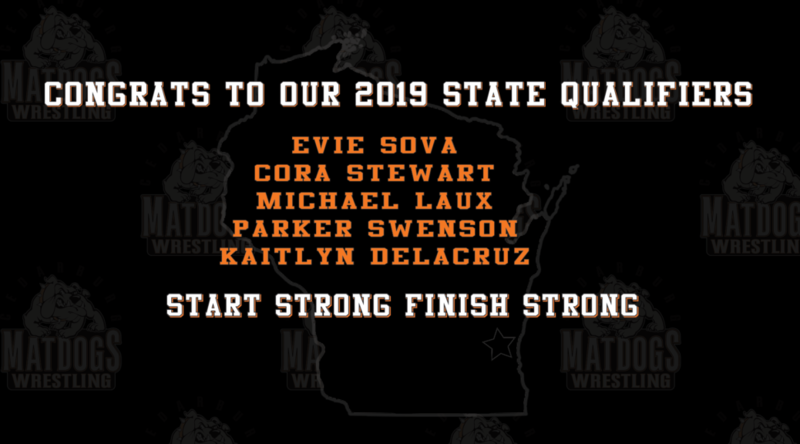 All practices are held in the Cedarburg High School Wrestling room. Interested in becoming a sponsor? We are now an official non-profit and all donations are tax deductible Click here to learn more.